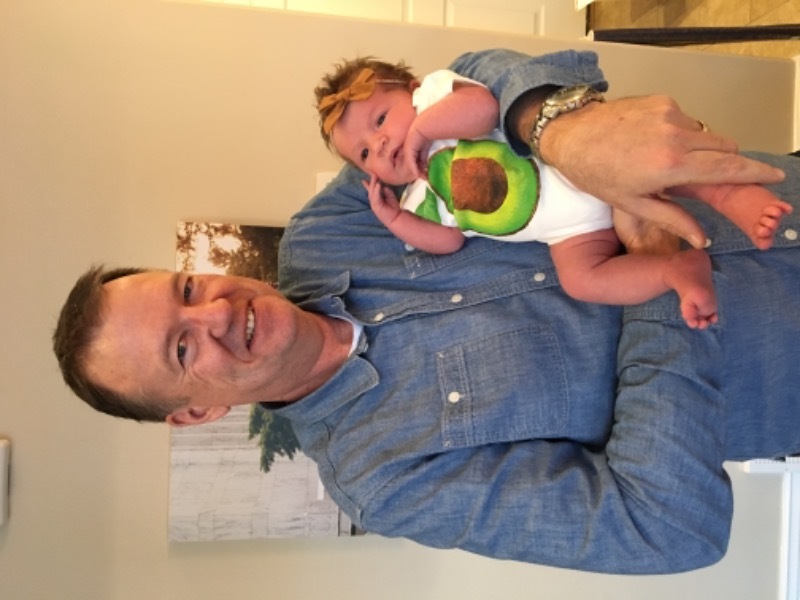 We grown-ups have just come around to the wonders of avocados, but babies have been hip to nature’s super food since the beginning of time! This gorgeous avocado baby onesie lets them wear their favorite meal without all the mess. And because it’s 100% organic cotton, being green has never been so easy! Such a cute little onesie and so well made. I was very impressed with the quality of the piece. It has been very difficult to find a boutique online that offers more than just ruffles and pink for a baby girl. I am so glad I found you. I’m looking to buy more pieces. I have not used it yet on my baby because a got it the next size up so she can wear it during the summer. The onesie is great! Is super soft, I love how bright the avocado colors are. Just a great buy. I definitely recommend it. Y daughter just had her first baby, our first grandchild and her brothers , my three sons have the baby a cute nickname. Her real name is Ava Mae Kelly and the boys call her Avocado. It’s pretty cute and endearing so we ordered her your shirt. It’s PERFECT! Thank you so much. The colors in it are bright and beautiful and she looks so cute in it.